What are the best PCs for every need? 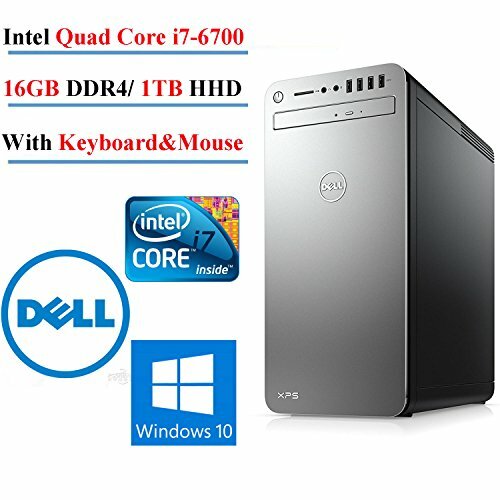 If you’re looking for a high quality and reliable computer, then check out the following list, highlighting top picks on the market today. With areas such as quality and price in mind, you will find the best desktop PCs around and can surely take advantage of their cool features and powerful functions. See them below. It is considered the best computer for the living room for its slim line console. The Trident 3 also has the Intel Core i5-7400 – i7-7700 CPU, making it a great performing PC. It is light, thin, and possesses the 330W power supply brick. The EN1060 is the best mini PC that is ready for the VR experience. 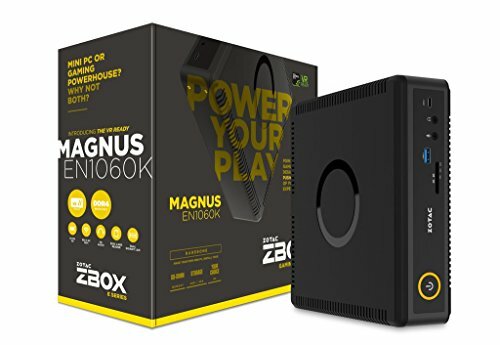 Regarding size, the Zotac can be sometimes compared with the Mac Mini, but it is ideal to use even by gamers. However, you should remember that its system doesn’t include pre-installed RAM or storage. The Zotac also lacks an OS, so it requires buying those software and components separately. 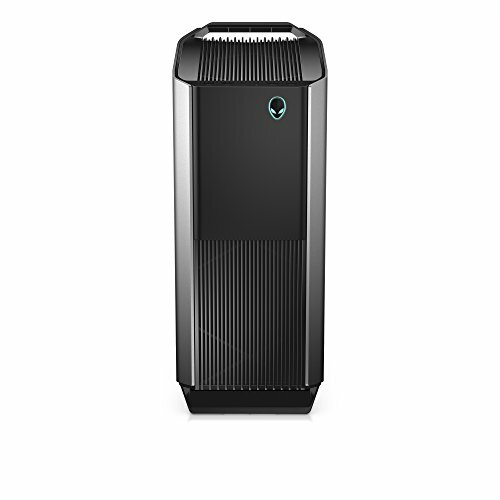 The product is efficient and powerful with all the features you’d be looking for when buying a PC. 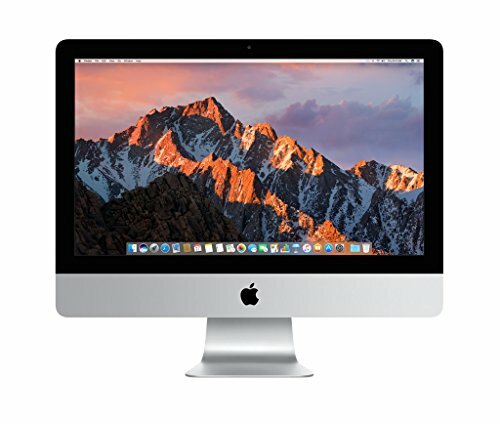 Users agree that the iMac is a great value; however, some of them also noted of its poor audio performance. It is one of the best gaming PCs around that offers you with great performance. The product features Intel Core i5-i7 CPU and up to 64GB of RAM. This product is also easy to upgrade and has an elegant case. 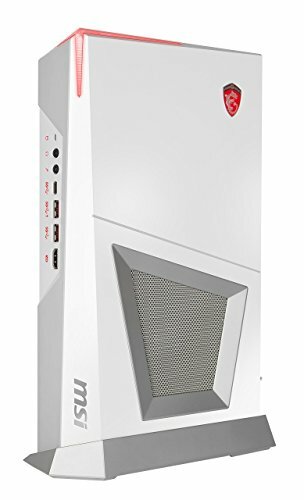 It is superb PC for gaming for its great performance. In addition, it has a compact and solid body and an affordable price. The model also has more storage and RAM. Check it out and compare it with others to find out if it is the right one for you. It is an all-in-one computer that also looks superb and has an excellent build. The Surface Studio offers users a digital drawing board experience. Its design also looks elegant and clutter-free due to the design. Consequently, the PC is one of the thinnest around with 28-inch PixelSense Displays. You can also rely on its versatility for play, design, or work with its Surface Pen compatibility. There you have our list of the best computers for 2018 that you might want to check out for yourself. Each of them has their useful functions and features to suit the type of user you are. Choose the best PC today!